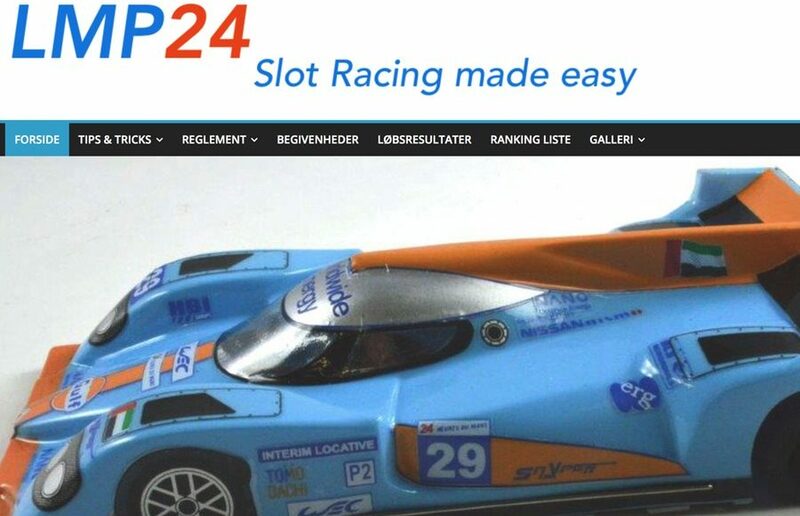 LMP24 is a website for slot racing. The goal of the LMP24 website is to establish a slot racing standard. LMP24 is cantered around quality materials and easy assembly.